Get a captivating look with the Oliver Peoples™ Boudreau LA sunglasses. Plastic monochromatic lenses that offer 100% UV ray protection and polarization. Custom Oliver Peoples hand-inlaid logo insignia at inner temple. 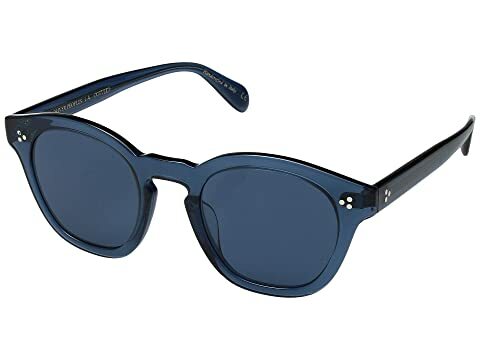 We can't currently find any similar items for the Boudreau LA by Oliver Peoples. Sorry!